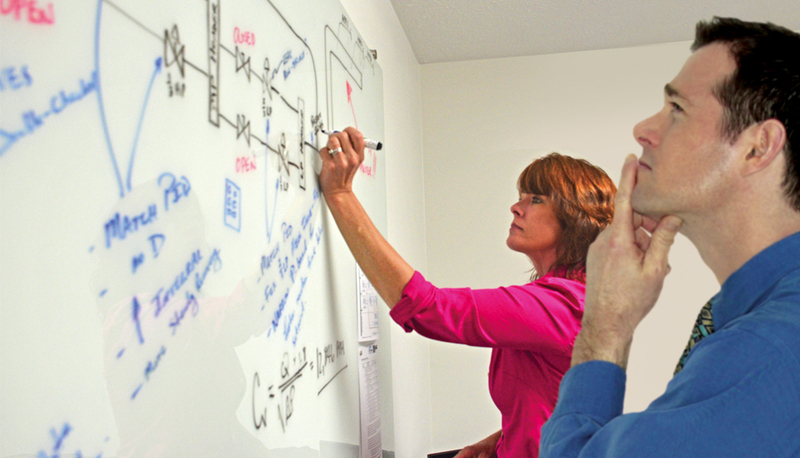 Frew’s experienced engineers are available to assist you with complex and custom solutions. Copyright © 2018 Frew Process Group. All rights reserved.